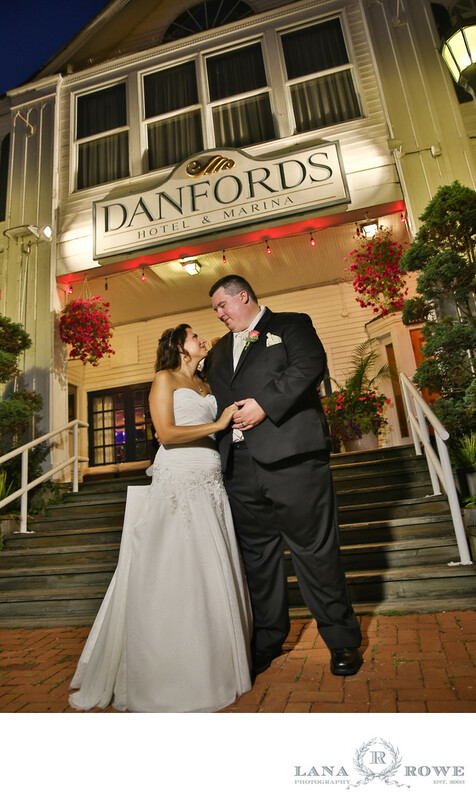 Danfords Hotel, Marina & Spa in the scenic Port Jefferson has long been a favorite location for celebrations and elegant gatherings. The unique blend of hotel, restaurant, spa, salon, wedding venue had made it an all-in-one destination for anyone seeking a luxurious experience. 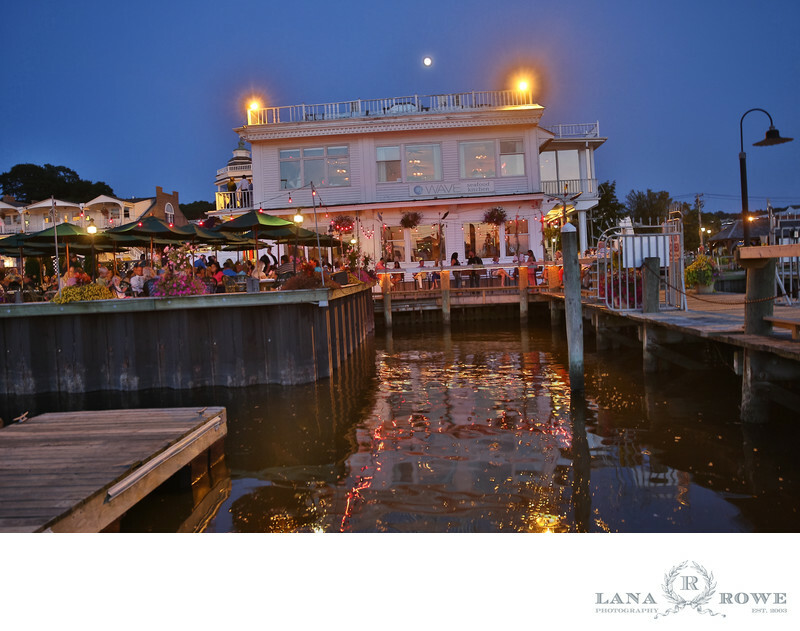 is located along the nationally recognized North Shore Heritage Trail and nestled in the heart of historic and nautical Port Jefferson Village. 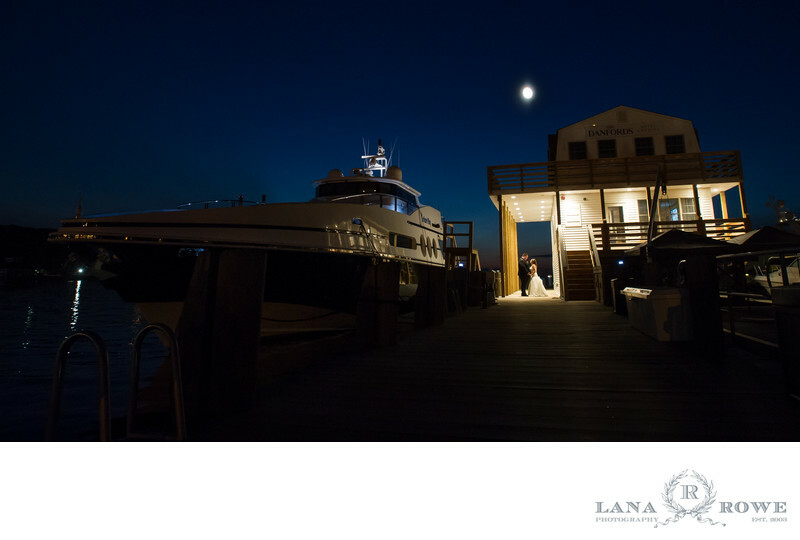 A contemporary harbor side retreat, Danfords is an elegant boutique hotel and premier destination on the north shore of Long Island. Danfords Hotel, Marina & Spa was established in 1986 but the original structure dates back to 1870. Located along the nationally recognized North Shore Heritage, it lends a refined nautical flavor for any function. The boutique hotel adjacent to the main building is a super convenient place to stay. Both Bride and Groom are able to get ready and walk over to the venue- no need for limos. The Ceremony is generally held in the intimate, brick-lined courtyard within the hotel area. The 2017 renovation resulted in many improvements. The Coastal Ballroom is 43'x36' with 9 " ceilings and can accomodate up to 165 guests. You will dance the night away as the sun sets over the marina and the spectacular water views. Your guests will love Port Jeff village. With many restaurants, theater, shops and boutiques, this is a true destination. The Ferry is located right outside of Danfords. 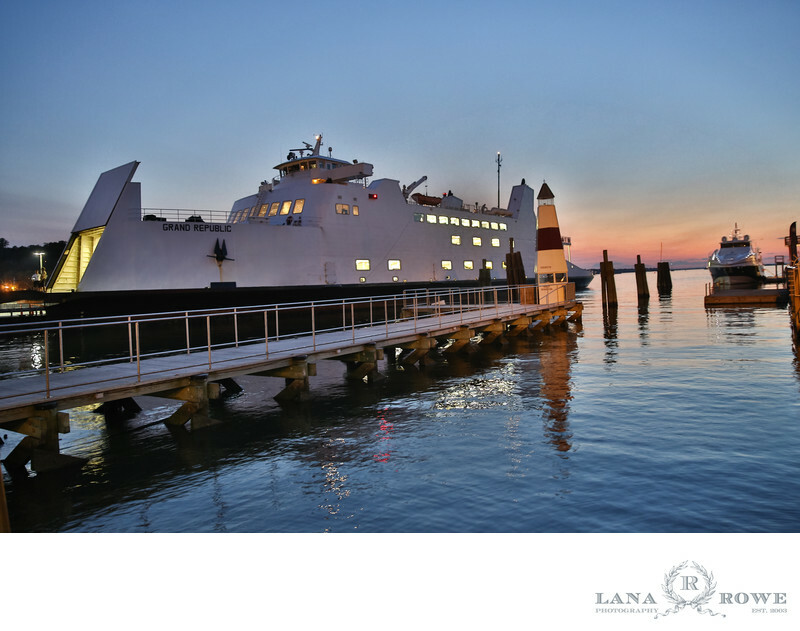 Your Connecticut guests can hop on at Bridgeport and enjoy the ferry ride on their way to the wedding! WAVE Seafood Kitchen offers a casual chic atmosphere and al fresco dining. The resort-like feel will be appreciates by your guests. This can be a weekend long celebration. Your guests will never be at a loss for activities. Location: 25 East Broadway, Port Jefferson, NY 11777.